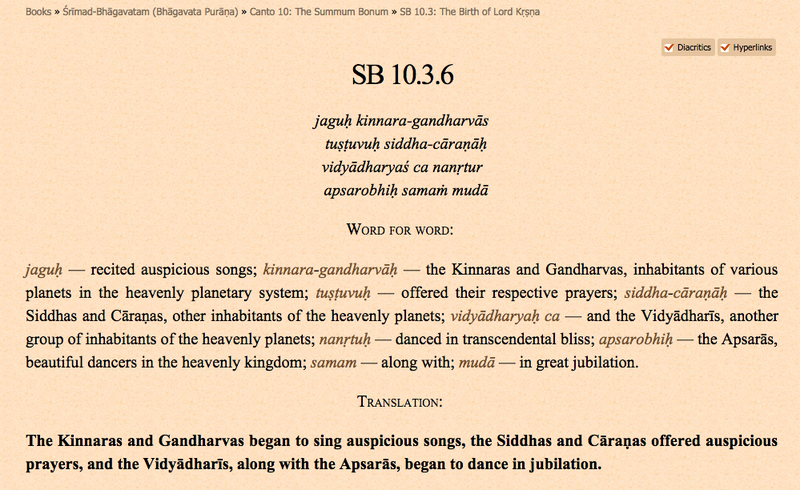 The Bhagavata Purana is a wonderful book, and you might be especially interested in Canto 10 which tells Krishna's life story. 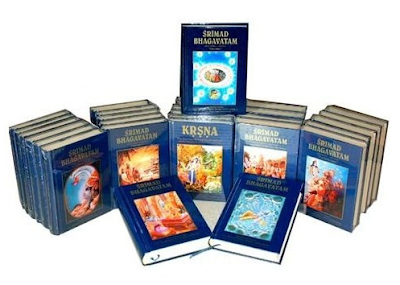 There is an English translation online at the BhaktiVedanta VedaBase, and I have pasted in here the links to the main sections and subsections of the book; in print form it is quite massive, as you can see, and you can find an overview at Wikipedia: Bhagavata Purana. The translation is by A. C. Bhaktivedanta Swami Prabhupada, the founder of ISKCON, the International Society for Krishna Consciousness. The Bhagavata Purana was a crucial text for Swami Prabhupada and his followers. 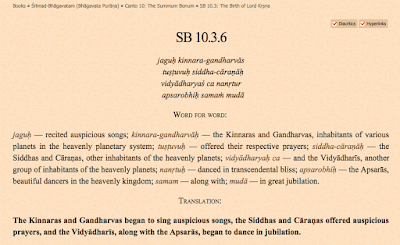 SB 6.7: Indra Offends His Spiritual Master, Bṛhaspati. SB 10.60: Lord Kṛṣṇa Teases Queen Rukmiṇī.